Let’s uncover some fun facts about one of our favorite sports car companies. When 007 puts on a custom tailored suit and turns the key on a V12 Vanquish, the last thing that ever comes to your mind is the fact this company went bankrupt 7 times. Yes, the founders of this company didn’t walk the silk road all the way to success. 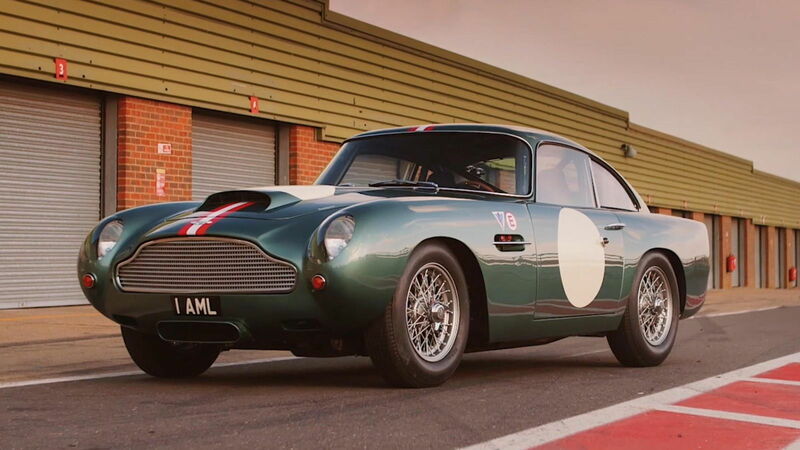 Aston Martin has had a long, hard-fought battle to become the company it is today. 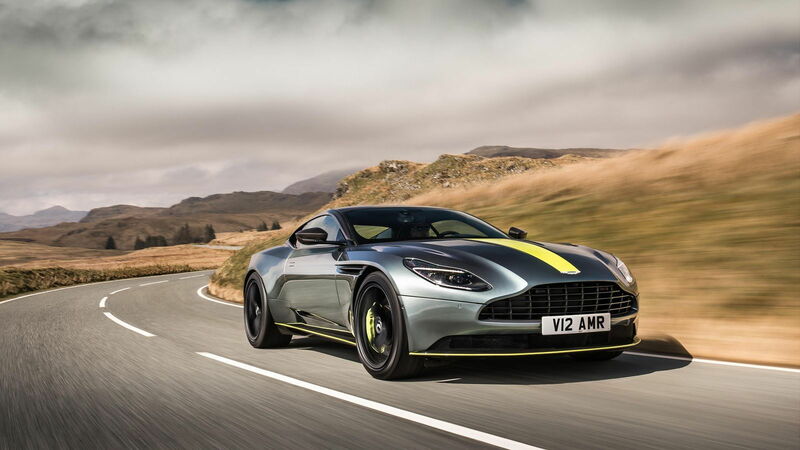 Aston’s DB line is named after an actual person who bought the company and decided to pay homage to himself. David Brown acquired the British superpower sometime in the 1940s after seeing an ad in the classified section of The Times. No joke: Aston Martin was listed and bought in the classified section of a newspaper. 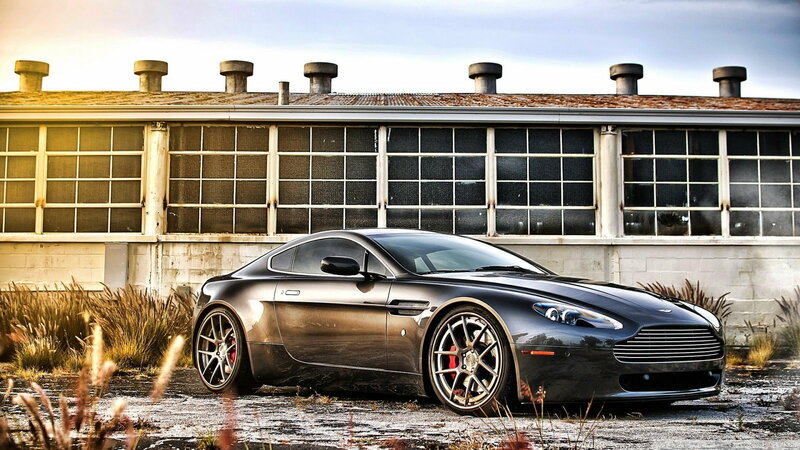 >>Join the conversation about these lesser-known facts about Aston Martin right here in the 6SpeedOnline Forum! 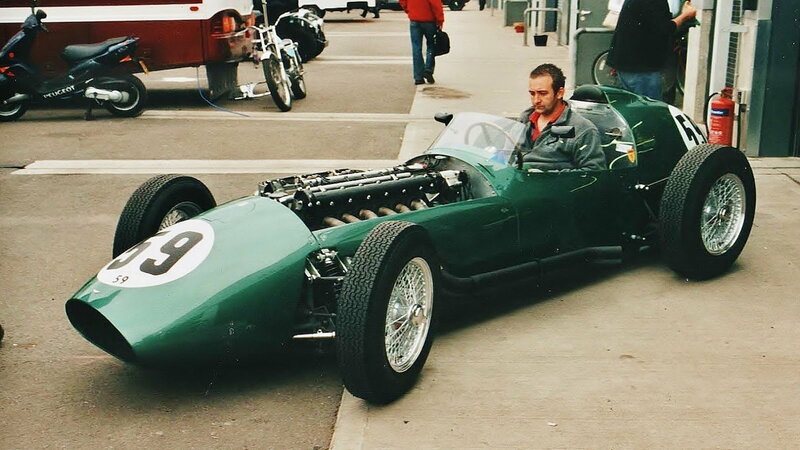 Aston Martin had a short foray into the world of F1 in the late 1950s with the DBR4/250. Unfortunately, the car suffered engine problems and was uncompetitive, but Aston has talked about a recent resurgence into the world of Formula 1. One of the lesser known facts of the venture in the '50s is that Carroll Shelby was a driver for the team. The two founding members of Aston Martin are not named Aston and Martin, unlike many other car companies that derive their names from the men that create them. Aston Martin was actually founded by two guys named Lionel Martin and Robert Bamford. The name is derived from Lionel’s last name and a road in Hertfordshire, England. 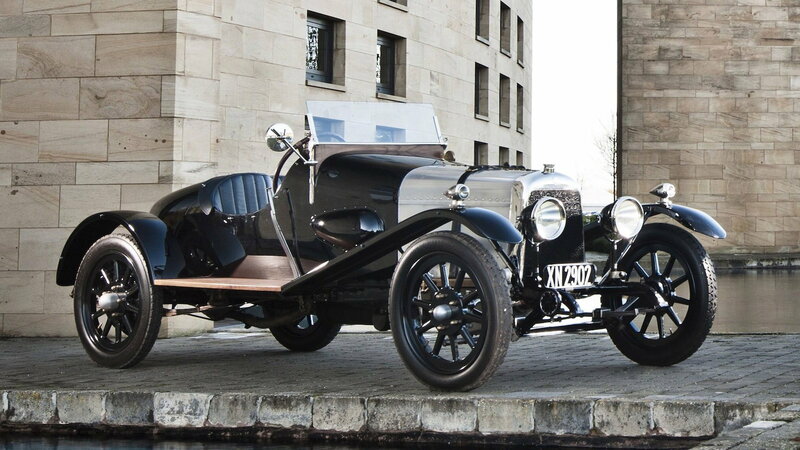 First produced in 1914 under the original name of Bamford and Martin, the Coal Scuttle was the companies first car. Other than having an awesome name, the Scuttle looks great for a car designed over 100 years ago. Aston has been right there from the beginning, always tuning and always improving the brand. Many people forget how old this company is and how long they have been around. 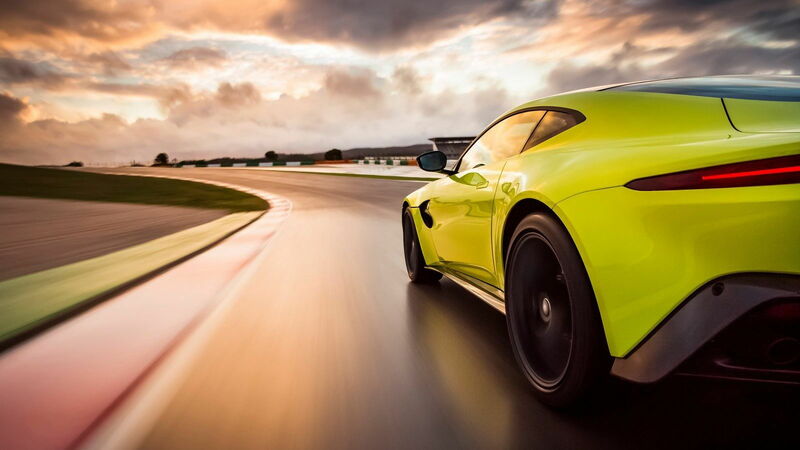 Aston Martin has endured multiple bankruptcies to fight its way to the top of the sports car world. They are a legendary British brand that are associated with great GT cars and iconic film stars. One of the oldest car companies on the planet, they are a testament to what is possible with endless determination. Hope you enjoyed learning some new facts about one of the best car companies on earth.